Looking for great value motoring accessories? We stock a huge range of parts for all makes of cars. 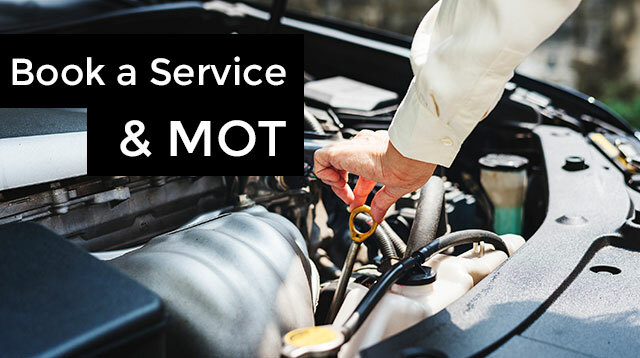 Our vast range includes typical service parts such as spark plugs, oil and filters as well as more technical engine components. We also carry many of the world’s top brands at low prices. We stock men's, women's and kids bikes. Order your new bike online for pre-built store collection in Harrogate for free. We fit tyres, exhausts, brakes, batteries, suspension, servicing, MOT’s and hands-free at very competitive prices.